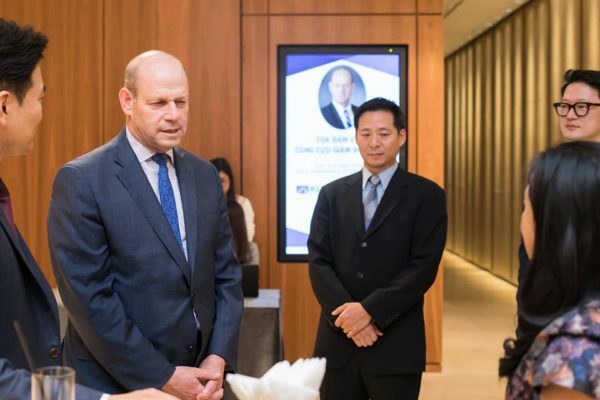 8th Bridge Capital had the privilege of hosting the former director of U.S. 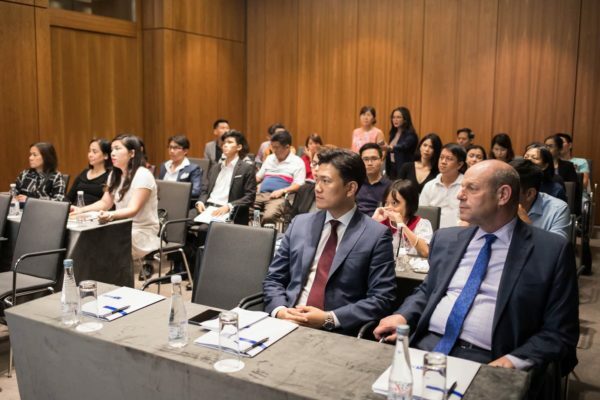 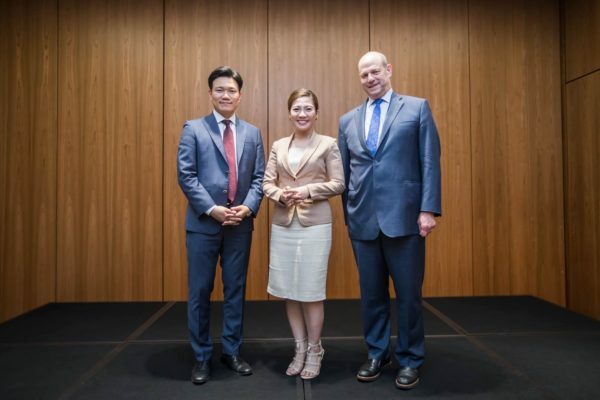 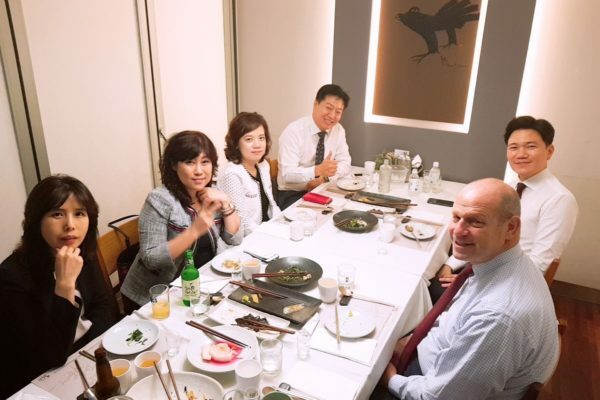 Citizenship and Immigration Services (2014-2017), Leon Rodriguez, to a number of events from September 2nd to the 6th in South Korea and Vietnam as Young and Leon were able to meet key stake holders in the EB-Industry. 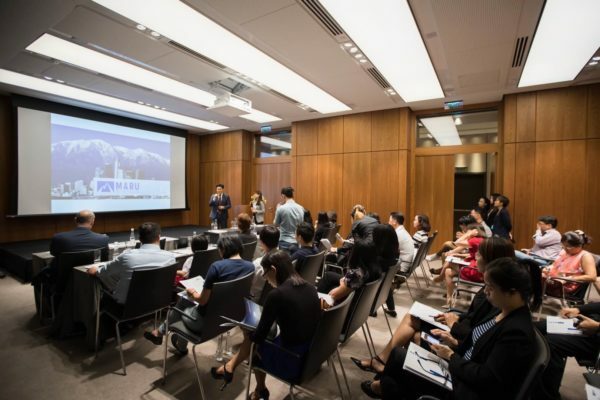 At the events, pivotal topics addressed include the wait times for visas for nationals of different countries, issues surrounding capital redeployment, and the overall growth of the program. 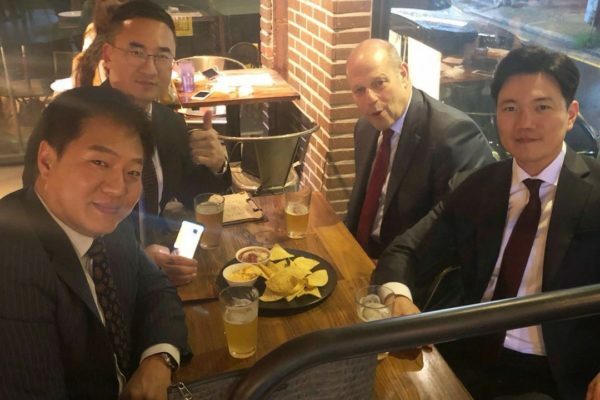 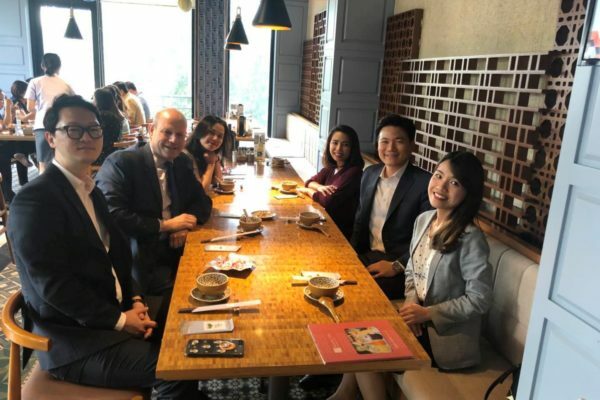 Moreover, a common theme throughout the trip was Leon sharing his insights on the current state of the industry and addressing the concerns and challenges EB-5 investors might face in today’s EB-5 atmosphere. 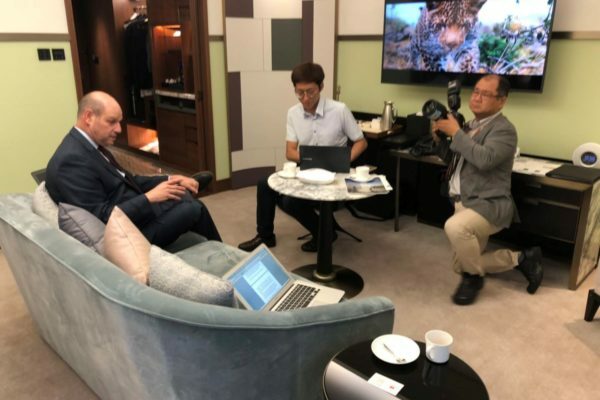 Leon was interviewed by several major news outlets during his time in South Korea. 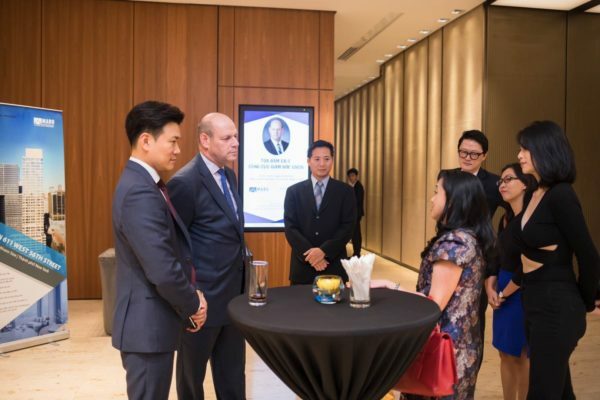 The published article can be viewed here.